An EPC is a legal requirement when you sell a property. It is an assessment of the energy efficiency of your home. 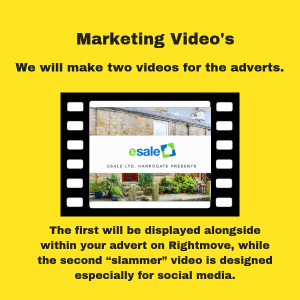 Most residential properties in the UK require an EPC when they are marketed for sale. 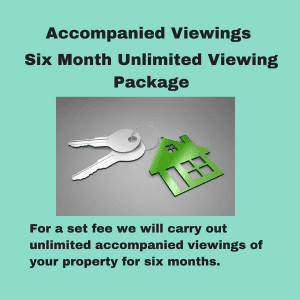 There are a few exceptions, grade 1 and grade 11 listed properties and dwellings under 50m2 may be exempt. 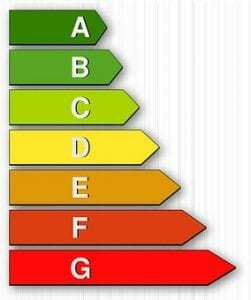 NB: An up to date EPC may just help your property sell quicker. So even if you have one you may want to consider having it re-done. Especially if you have had some work carried out which may effect the rating. 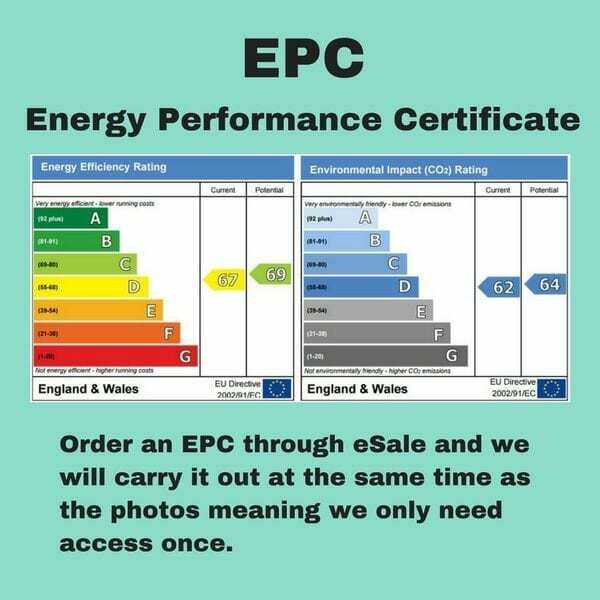 If you are unsure whether you have, need or should get an up to date EPC please contact us. An EPC is a legal requirement. 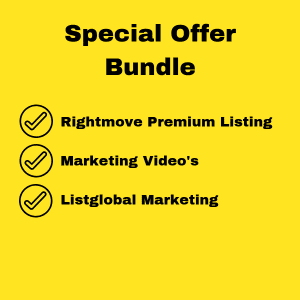 Add This Today For Just £75.00 inc VAT. We will carry it out in the same visit as the photos, meaning we only need access once.